Guest Blogger: Steve Gordon is the author of The Future of the Music Business. Below is an excerpt from his blog The Future of the Music Business. I recently published an article that the the blog, Digital Music News, titled “Songwriters May Never See a Dime from Apple’s New Music Service. . .” To incorporate my thoughts after reading the comments on the article, I revised the article to demonstrate that, while songwriters may continue to receive royalties from ASCAP and BMI for Apple’s new service, it is likely that they will see much less money than they have in the past. If Apple wants to launch their much anticipated, Pandora-like music service, they must negotiate directly with Sony/ATV for public performance rights. That’s the word on the street, and if true, could prove to be a dangerous turn of events. The reason is that, until recently, performing rights organizations—ASCAP, BMI, and SESAC (the “PROs”)— offered blanket licenses on behalf of almost all the publishers, including all the majors. Sony/ATV’s plan to license its music directly to Apple dramatically changes that practice, with severely negative repercussions to follow for songwriters. The Future of the Music Business provides a legal and business road map for success in today’s music business by setting forth a comprehensive summary of the rules pertaining to the traditional music business, including music licensing, as well as the laws governing online distribution of music and video. 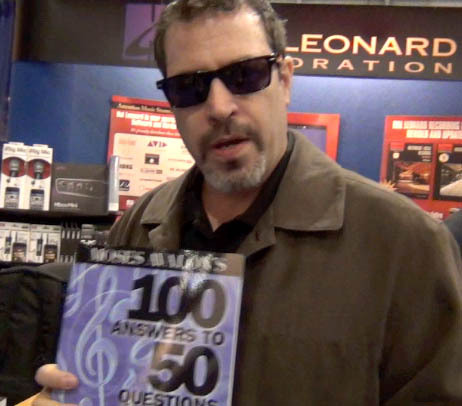 Guest Blogger: Moses Avalon, author of 100 Answers to 50 Questions on the Music Business, Confessions of a Record Producer, Secrets of Negotiating a Record Contract, Million Dollar Mistakes, and Advanced Recording-Contract Negotiations for Music Industry Professionals. I was not really affected by the death of Mr. Steve Jobs until the other day when I got an email from him– about a week after he passed. Well, clearly it could not have been from him; he’s in an important meeting right now, I’m sure. But rather someone at Apple cleaning up his affairs. As many might know, Steve did not believe in putting many layers between him and his customers. For several years well into his world wide fame, anyone could email him at steve@apple.com. And for about six years now that addy and another that led to his inbox have been on my mailing list along with the other 14,000 (+/-) of you all. It seems he’s carrying this policy of staying in touch, even in the after life… Keep reading on Moses Avalon’s blog. 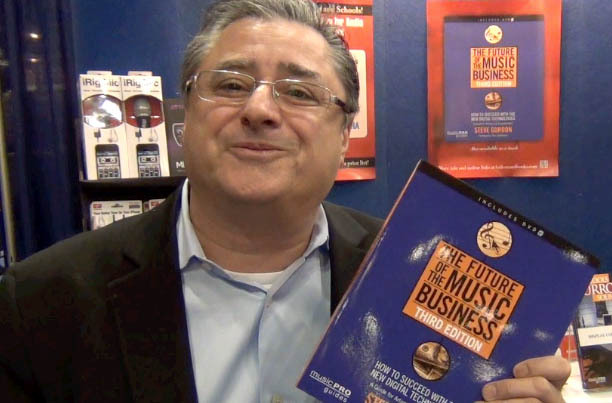 Moses Avalon is a top-selling author of music-business books and educational tools, which are part of the core curriculum in more than 40 colleges and universities. He is also a music industry consultant, an active lecturer, artists’ rights advocate, and the CEO of the Moses Avalon company. Avalon has been a featured guest on over 50 national radio and television interviews, and his music business newsletter Moses Supposes is considered required reading for industry professionals. Moses Avalon has produced and engineered records for Warner Brothers and BMG, and his work with Grammy Award–winning artists has earned him five platinum records and several Billboard and Ampex Golden Reel awards. He lives in Los Angeles. Read more about Moses Avalon’s books here.